in Haikou, capital of south China’s Hainan Province, Dec. 27, 2010. Overseas tourists can from next year claim tax refunds of 11 percent of their purchases from certain shopping malls in south China’s Hainan Province when leaving China there, a local official said Monday. 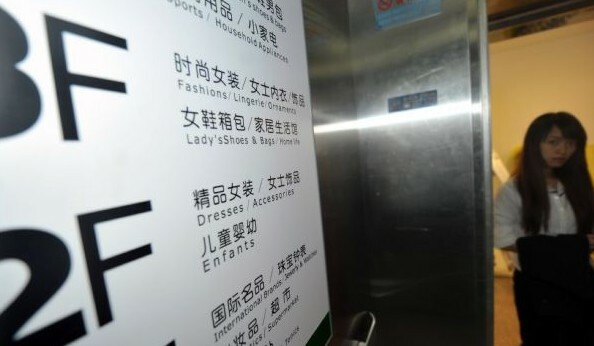 The minimum purchase a tourist made at a shop within a day is 800 yuan (121 U.S. dollars), said Lu Yong, vice director of the Hainan Provincial Department of Finance. Hainan is the first region nationwide to pilot the scheme. "The rebate scheme aimed at boosting overseas tourist arrivals and spending so to build Hainan into an international tourist island," Lu told a press briefing. capital of south China’s Hainan Province, Dec. 27, 2010. Foreign tourists or citizens from Hong Kong, Macao and Taiwan can get a rebate on consumer goods purchased no more than 90 days before they depart by air. The rebate covers clothing, shoes, hats, cosmetics, clocks and watches, jewelry, electronics, stationery, sports goods, medical instruments and furniture. Food, beverages, fruits, tobacco, alcohol, motor vehicles and motor cycles are not included. The goods should be in an unused condition to get the rebate. Lu did not give the number of eligible shopping malls. But he said that some reputable malls were putting up Chinese and English signs advertising the rebate. The rebate scheme is expected to increase the share of shopping in tourism expenditure from the current 20 percent to 40 percent, said Wang Keqiang, deputy director of the provincial commerce department. Zheng Jianxin, deputy director of the taxation department under the Ministry of Finance, said the rebate scheme will help to improve Hainan’s reputation as an international tourist destination. Experience gained from running the scheme will be used to improve the country’s tax rebate system, Zheng said. 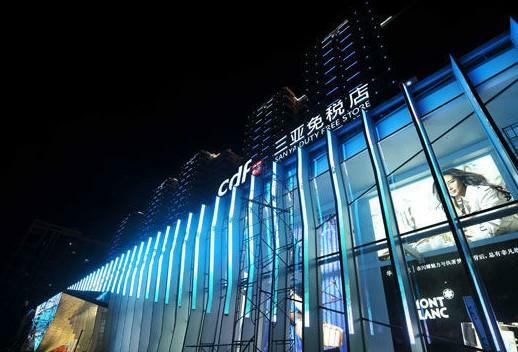 The Chinese government is also working on a policy allowing domestic tourists to buy at duty-free shops in Hainan, Lu added. 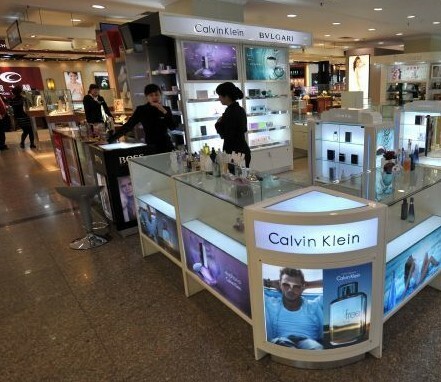 Currently, only overseas tourists can buy at two duty-free shops in Haikou and Sanya. Local tourists make up 96 percent of the island’s total number of tourists. "Hainan should allow, as soon as possible, domestic visitors and locals to buy duty-free goods," said Chi Fulin, executive director of the Haikou-based China Institute for Reform and Development. Hainan received more than 23 million tourists who stayed overnight in the first 11 months of the year, up 11.6 percent from a year earlier, according to local statistics bureau. Meanwhile, the tourism revenue surged 20.7 percent year on year to 22.9 billion yuan (3.5 billion U.S. dollars). The Chinese government in early January revealed a plan to build the tropical island of Hainan into a top international tourism destination by 2020. To achieve the goal, Hainan added five more countries to its visa-free list in August, making tourist groups from 26 countries enjoy visa-free access for up to 15 days.